Since the New Zealand shooting we've done really well with calling out and fighting Islamaphobia. 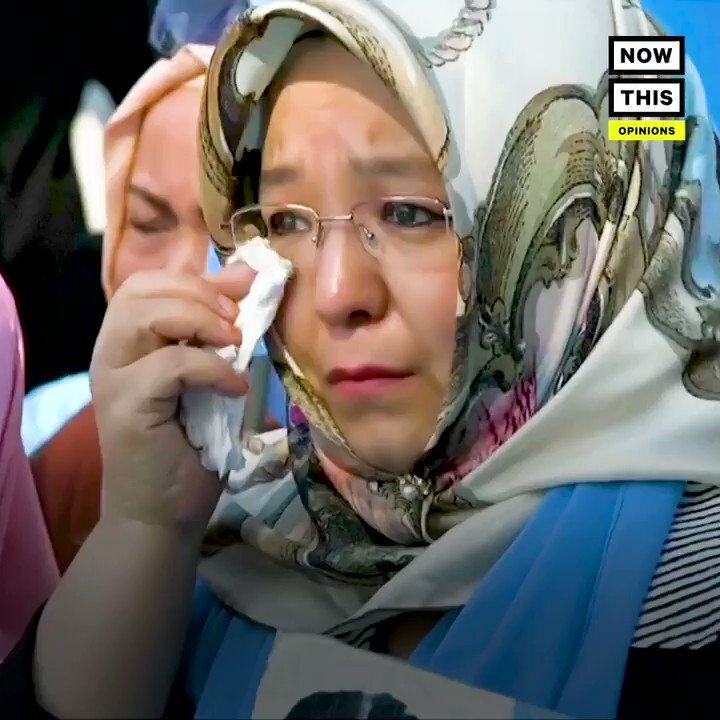 Here's a reminder that if we're fighting Islamaphobia, we *really* need to be talking about China's imprisonment of over a million #Uyghur Muslims in #Xinjiang. Small acts of racism, like violent posts on social media, harassment on public transport and such are bad. But we're talking about over a million people kidnapped and oppressed, dozens of foreign nationals imprisoned, and millions more oppressed on a daily basis. China deserves to be pressured on the national stage. We need to apply much more pressure on China than we are about the comparatively small fringe groups in the west.